After leaving school in 1999 I followed my passion for sport by studying Sport and Recreation and representing New Zealand in Waterpolo at Commonwealth and World Championship level. After finishing a degree in Sport and Recreation I decided to follow my other passion - art. I attended Whitecliffe College of Fine Arts and procured a Diploma of Fine Arts. In 2009 I decided to follow my dream and become an artist full time. I have been full time for a year now and have had two successful public solo exhibitions and a number of group shows. 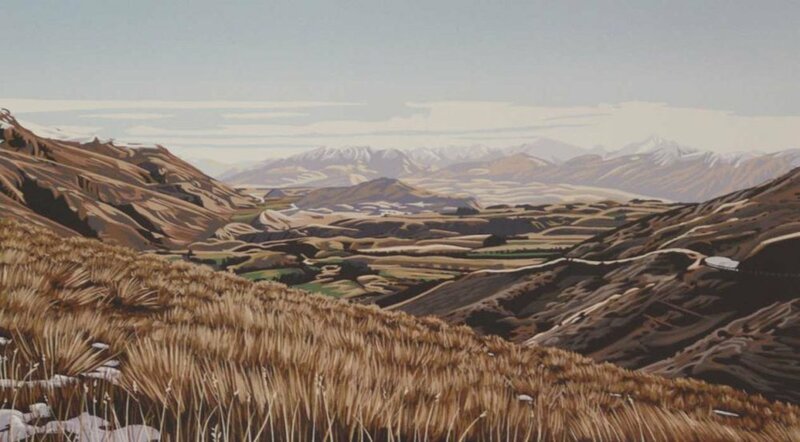 My work is strongly influenced by my love for New Zealand. The unique New Zealand beaches and landscapes are a major influence in my work. They articulate my love for my home. I like to use bold bright colours as an expression for what I appreciate most about art, and as a reflection of our unique New Zealand environment.